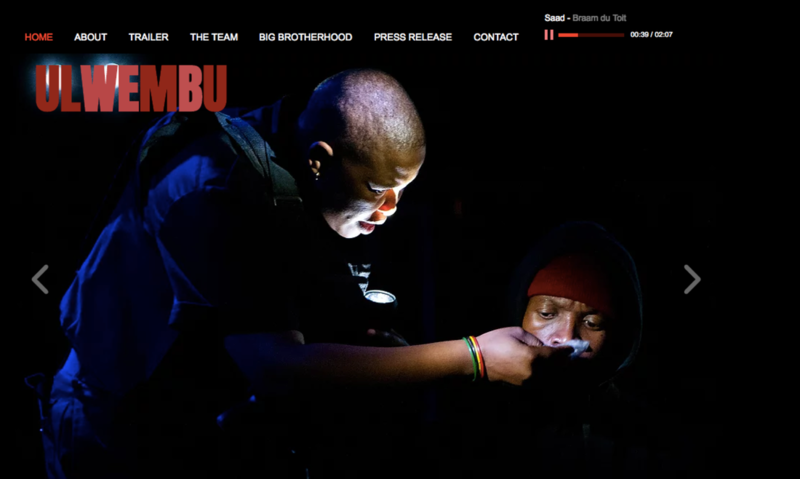 Empatheatre is a decolonial participative research methodology emerging from South Africa, that is aimed at emancipatory social transformation. Empatheatre’s closest relative in the Applied fields of research, performance and dissemination is that of ethnotheatre or performed ethnography and it has much in common with practitioner Jim Mienczakowski (1997: 169) calls to “de-academises research” and privilege “informant voices above the voices of the ethnographers and researchers.” At the commencement of a project, Empatheatre, it is a deeply intuitive and responsive process with few sets of predetermined rules or parameters. It is a collaboration guided and shaped, over an extended period of time, by participant determined quests to more deeply know and comprehend a given social rupture or situation. As a playmaking processes Empatheatre is form of storytelling that capitalises on the rich potential of the live theatre experience to unpack and demythologize the complex inner-workings of the selected issue. Emerging from an extensive practice- led research process, the team consisting of different players with varying experience and knowledge/skills sets, begin shaping an engrossing and relevant true-to- life theatrical experience. 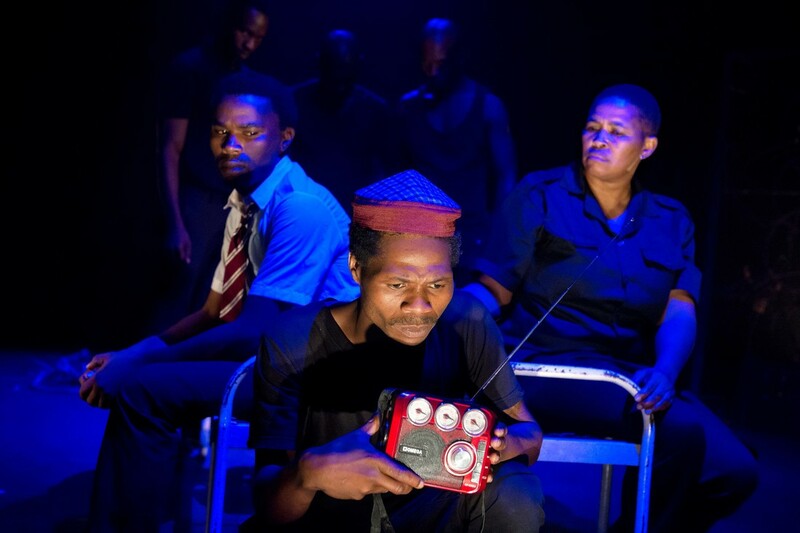 These are intended as “Theatrical epiphanies” that speak directly and emotively to the realities of the situation and above all honour the informants’ narratives which are woven carefully into the messaging fabric of the play. 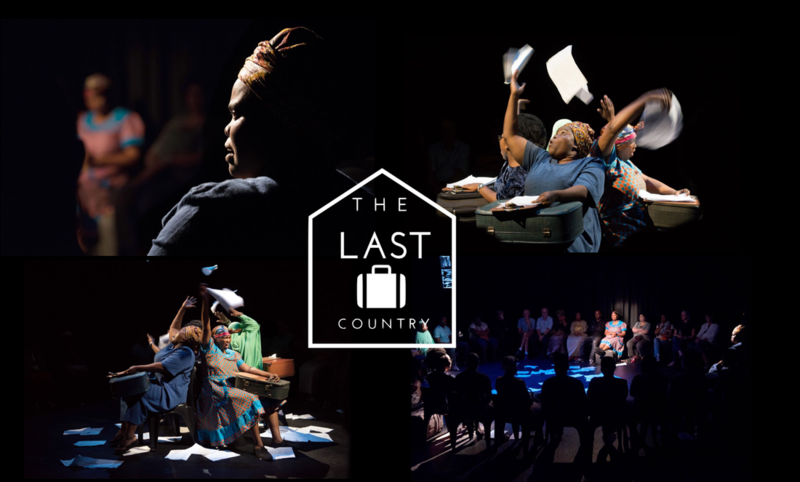 ​Theatre we believe is a healing, emancipatory, enlightening and radically empathetic art-form, which offers audiences the ability to share in a ‘compassionate identification with the other’ (Blair, 2015: npn). Such an approach steers clear of soap-box sermonizing or shock or scare tactics preferring to grant audiences the opportunity to walk in the shoes of misunderstood/invisible others. By witnessing and participating in such an experience, spectators and participants, oppressed and oppressor are able to, through facilitated conversations centered around the ‘epiphanies’ of the play, reevaluate and shed insight into their own realities, prejudices, perceptions and even misconceptions. The theatrical outcomes of Empatheatre’s projects do not presume or profess to offer the final word or a definitive solution, but within the confines of a compassionate attentive space, serve as a catalyst for emancipatory conversations and social transformations to gradually occur.